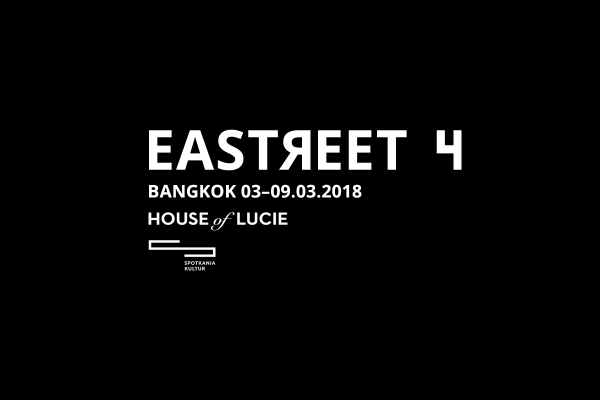 Join us for the Eastreet 4 pop-up exhibition and curator’s talk at the House of Lucie gallery in Bangkok, Thailand. 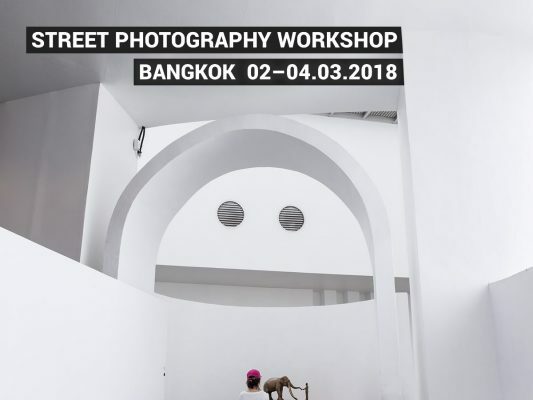 Join the intensive, 3 days Street Photography workshop lead by Tomasz Kulbowski in Bangkok – location famous for its diverse and multi-layered street life! I really enjoyed the street photography workshop in Bangkok earlier this year. I’ve met some creative and talented people during the workshop. Here is the small selection of their workshop photos taken within only one day, which I find impressive. 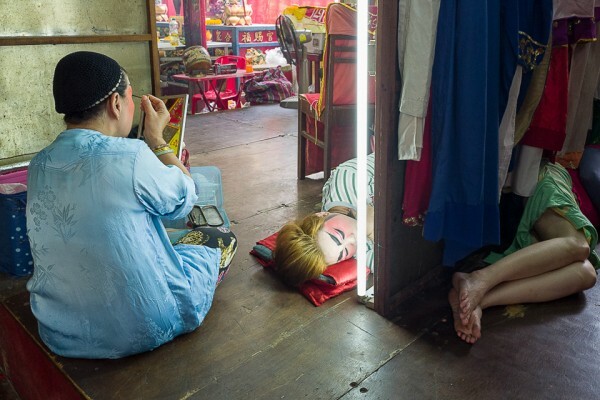 Join the intensive, 3-day long Street Photography workshop lead by Tomasz Kulbowski on 11–13.03.2016 in the location famous for it’s diverse and multi-layered street life – Bangkok, Thailand.